The 4th edition of the International Conference on New Findings On Humanities and Social Sciences will take place on the 5th-7th of June in Brussels, Belgium. This is the second time HSCONF is returning to Brussels. Other editions took place in Hungary and Switzerland. Having received overwhelming support and acknowledgement from the participants of the first three events, this social sciences and humanities conference is set to have another outstanding year. The agenda features presentations by leading members of the academia, researchers, and scientists, addressing such critical issues in such fields as society and sociology, politics, law, humanities and culture studies, education, and psychology. Discover the latest trends and challenges in the industry at this premier event and enjoy everything the beautiful city of Brussels has to offer. The 4th International Conference on New Findings On Humanities and Social Sciences offers a unique opportunity to get your work published and viewed by hundreds of thousands of peers, students, and other members of the academia around the world. All accepted abstracts will be published in the conference abstract book ISBN 978-609-8239-56-0. All full papers submitted for conference proceedings will be evaluated using a double blind review process and published electronically in proceedings with a DOI number. The scientific committee has been carefully selected in order to ensure the international range of perspectives and diverse expertise. Try world-renowned Belgian waffles, chocolate and beer, explore such historical sites as Grand Place and Saint-Michel Cathedral, check out the Atomium, and discover dozens of hidden gems of this magnificent city by joining a free tour organised for the participants of HSCONF. 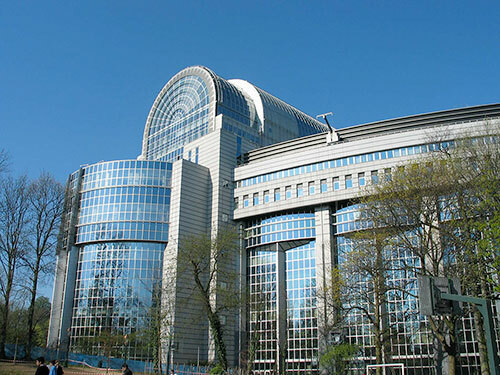 The city of Brussels is the capital of the European Union. As such, it is a truly international city with much to offer to its visitors. Register now and find out for yourself! The IES at the Vrije Universiteit Brussel is a top academic institution and a policy think tank. Its focus on the European Union is enhanced by the international nature of the city. Providing a perfect setting for an academic conference in humanities and social sciences, the IES will welcome 300 participants (replace with the number of participants) this June for three days of learning, networking, and discussions at HSCONF. Teams of 3+ participants receive a 10% discount on the delegate passes. Contact us to claim your discount. Acavent is a worldwide organizer of scientific conferences, workshops, and exhibitions. Having organised dozens of events over the last 9 years, we create premier academic platforms for those who seek to never stop learning. 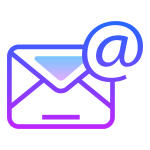 To ensure our events remain ahead of industry’s standards and deliver timely content to our audience, we plan and organise each event in collaboration with faculty deans, professors, academic journals, research scientists, engineers, scholars, managers, university postgraduate and undergraduates. Join our event and experience our commitment to quality first-hand. 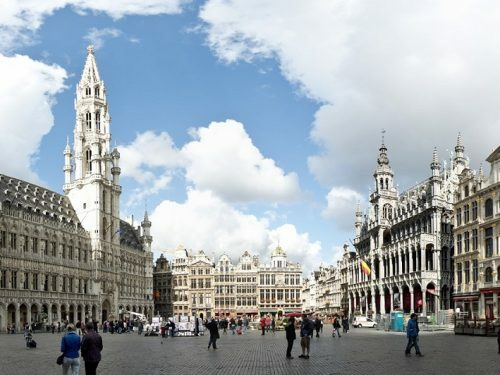 The 4th International Conference on New Findings On Humanities and Social Sciences, June 5–7, 2019 in Brussels, Belgium aims to bring together academia, researchers and scholars to exchange information and share experiences and research results about all aspects of specialized and interdisciplinary fields.